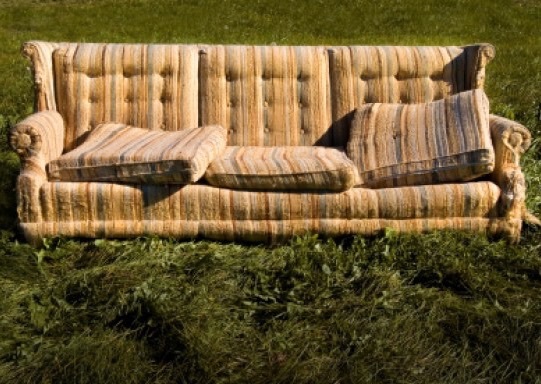 It wasn’t until dragging our furniture into the yard during our move that I realized our couches looked like they were purchased from a crackhouse garage sale. After years of having the dogs rub themselves along the front, and motionless teenagers planted on the cushions for hours at a time, they were dirty, lumpy and misshapen. And so were our couches. I have a good friend who is a child care provider. So when she found herself in a bind, I told her I’d be happy to watch the kids for a couple of hours; eight children, all under the age of four. Today, I’m writing to you from a locked treatment facility for the emotionally disturbed. 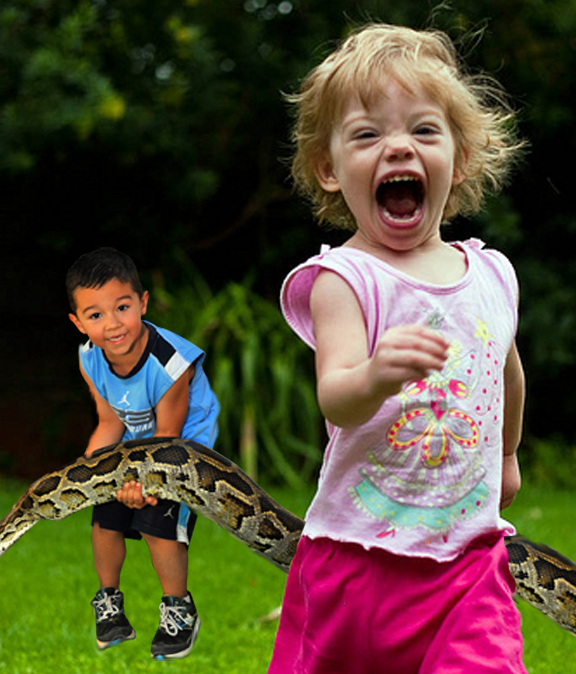 Being a parent, it’s not like I didn’t know what to expect. I came with a plan. I had ideas for things to do. Syndicated humor columnist and author, Ned Hickson was so gracious to indulge me in this experiment – a video version of the profile I did on him a while back. He was part three in my Freshly Pressed series, which included Robert Hookey and Zoe Valentine. 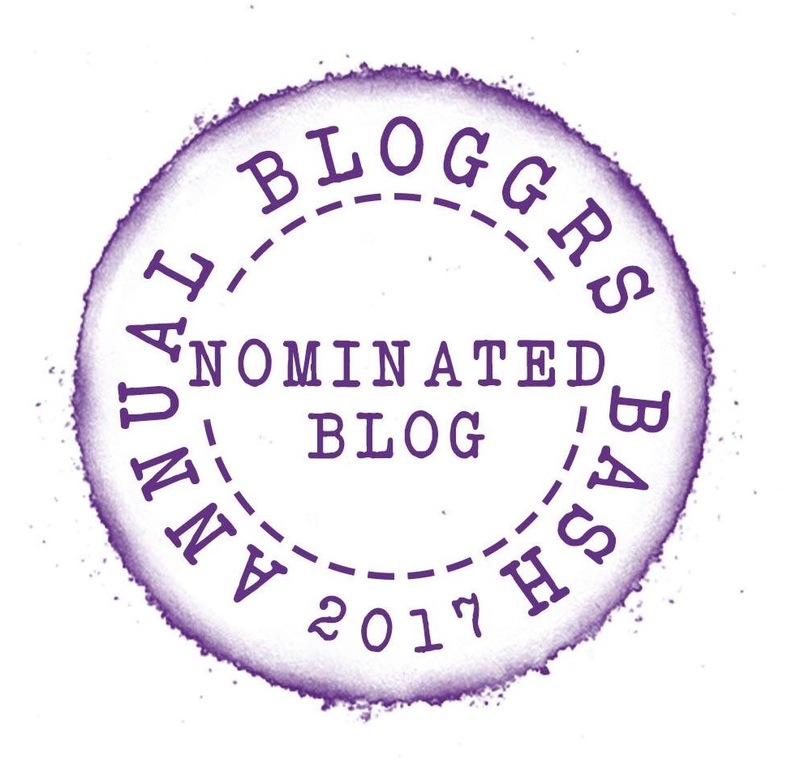 The series focused on successful bloggers and their writing routines. Here’s an ad for the upcoming video blog post. “Great. 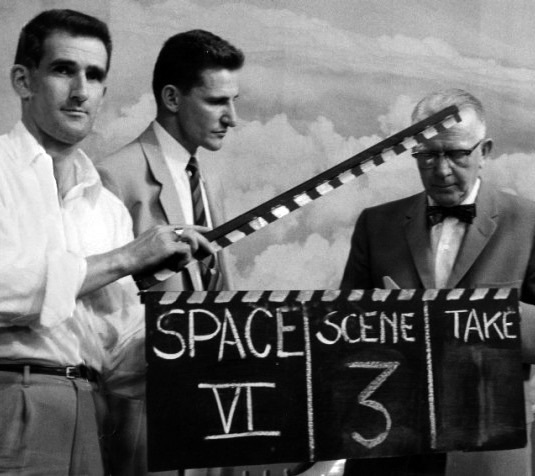 You’ll need to record it on-camera,” he said. But Alan is good and talented man, dedicated to his craft and working hard to make both a career and a family. In fact, he’s most likely working hard at one of them this very moment. Needless to say, I agreed — and naturally procrastinated until the last minute. So in addition to moving into our new house this week, I also started recording my answers for Alan’s project yesterday. Maybe it’s the stress of moving. Maybe it’s because I’m recording my answers at 5 a.m.
Maybe it’s the first signs of aging. I have reached the conclusion that most of the world’s ironing is now being done by men. 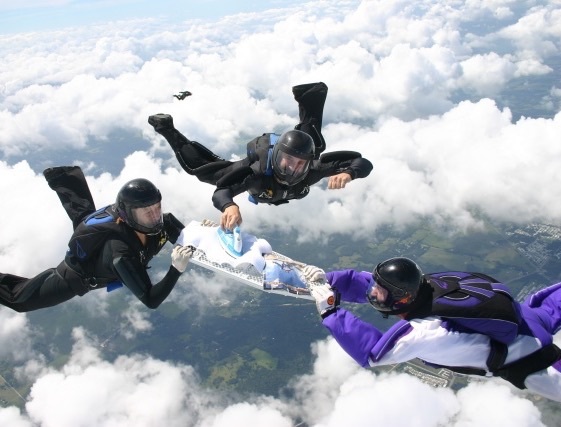 I say this because it’s the only explanation I have for a sport called “extreme” ironing, which is actually being lobbied as an Olympic event by “ironing enthusiasts” — a phrase referred to in the Bible as a sign of the coming apocalypse. Given enough time, any man performing a mundane task will find a way to hurt himself. 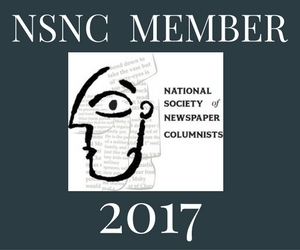 Some of you might’ve noticed it’s been a little quiet here at Ned’s Blog this week, and it will likely continue through next weekend. For anyone visiting for the first time, you obviously won’t have noticed the difference, in which case you’ll just have to take my word for it that this blog is normally Freshly Pressed at least twice a day, sometimes more, depending on your time zone and whether The Sisterwives or Ross Murray have posted anything that day. For those of you who who are regular followers, please keep the truth to yourselves and don’t spoil it for the newcomers. 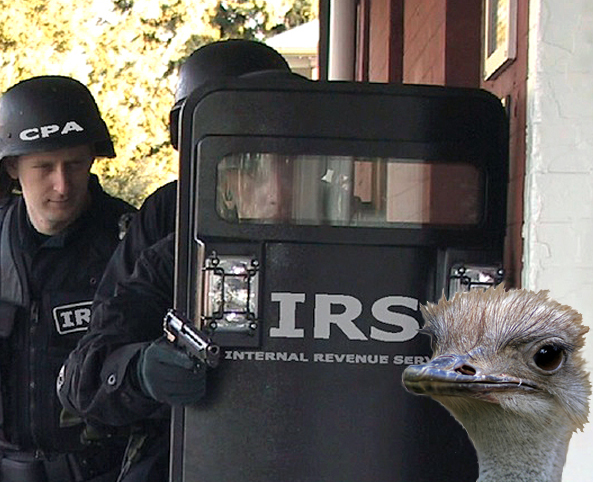 It used to be that when the IRS discovered you’ve been claiming a child who is actually a 50-pound Labrador retriever named “Billy,” everyone would have a good laugh. Not any more. The Treasury Department says it will be cracking down on “aggressive tax deductions” filed by U.S. taxpayers in order to keep the federal government from being bilked out of hundreds of millions of dollars — money that could otherwise be spent on important federal programs, such as the Congressional Caribbean Getaway Fund. Forget taxes! Let’s talk about who’s next on Dancing With The Stars! What was that sound, you ask? You can’t tell if it was grinding gears, grinding teeth, tires squealing or grown man screaming like a little girl? How about all of the above. That’s right; my 15 year old son just got his driver’s permit. 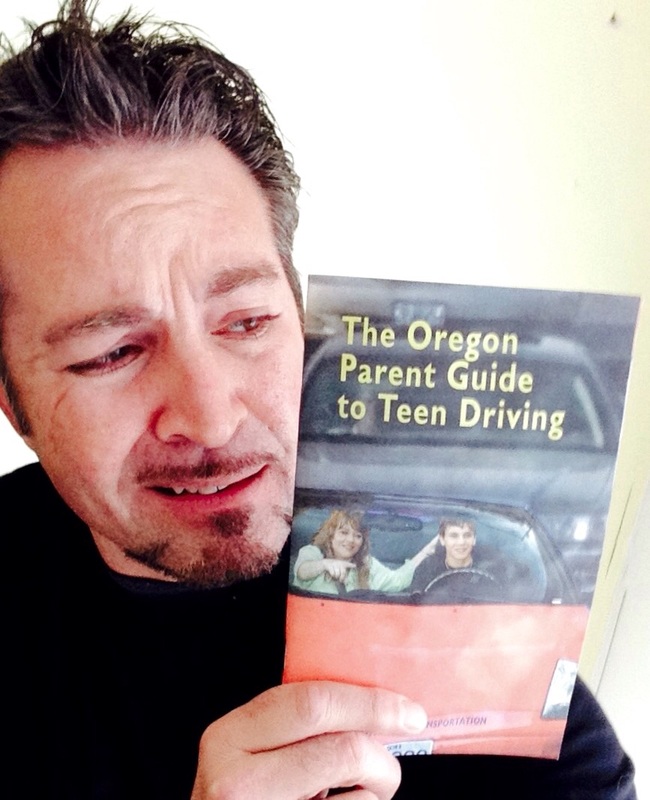 After looking through The Oregon Parent Guide to Teen Driving I realized something very important: Whoever wrote it probably never actually had children. Tomorrow, I’ll be offering a more realistic series of tips for parents with teen drivers. I hope you’ll stop by again tomorrow for the full post. Unless you’re driving, in which case I’ll understand if you’d rather stay away from Oregon. 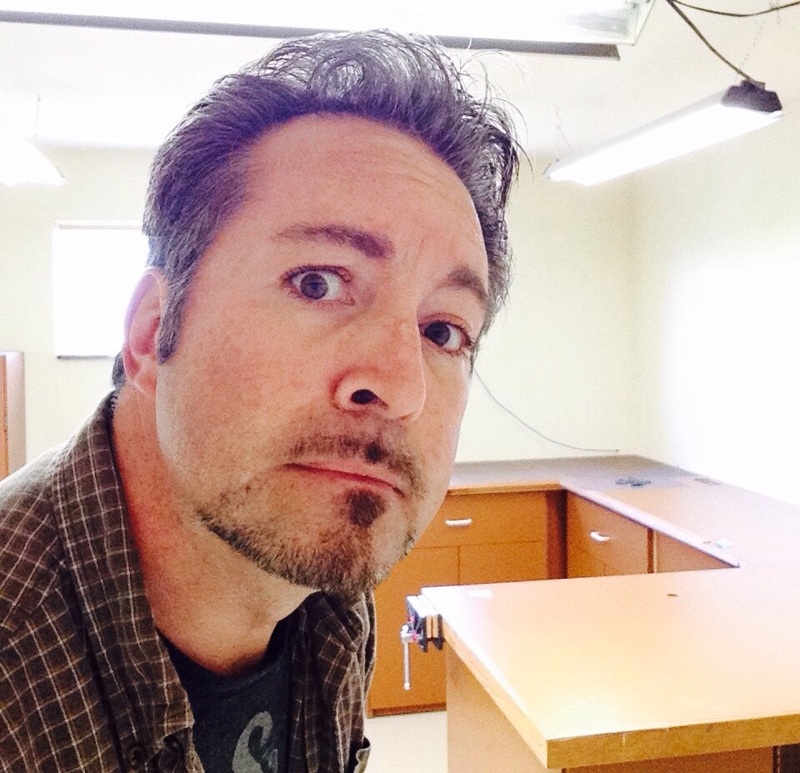 Regular visitors to this blog know two things about me. 1) as a rule I generally stay off the Interwebs on weekends, and 2) I avoid pink almost as much as I avoid anything to do with Justin Bieber. And for the record, Justin Bieber wearing pink is the first sign of my own personal apocolypse.